Element is a lock screen mod that began as a concept and has turned into the real thing. Since it began as a concept back in September, there hasn’t been much to tell, but it seems that that one and only Jay Freeman (better known as saurik) is helping to make this thing happen. So, it’s time to get the information rolling. According to a recent tweet (see below), a beta of the lock screen mod will hit Cydia next week. I don’t know about you guys but, I would love to have the perfect lock screen mod! 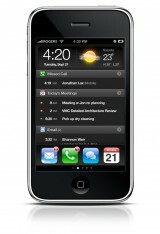 I’m currently using LockInfo and like it. 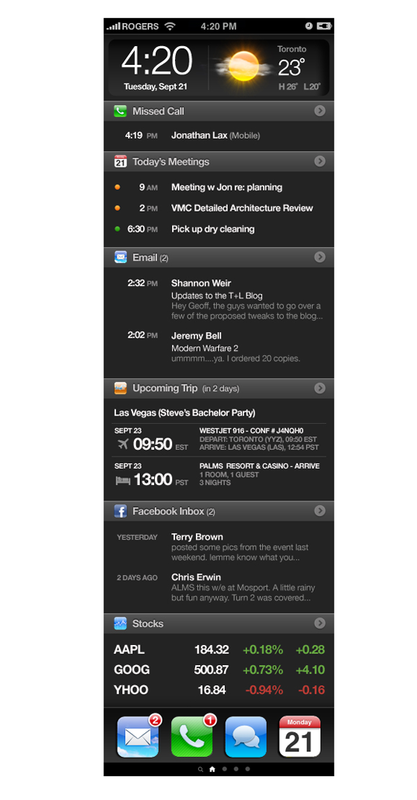 I can’t wait to check out Element… it looks like it is going to be pretty sweet. Below is some info about the mod via the dev’s blog. It seems the screens we shared of an alternative home screen for the iPhone created some buzz. We had no intention of taking it any further than a blog post but we figured this was something worth seeing through. We got in touch with Jay Freeman a.k.a saurik. He’s the guy behind Cydia, an application for jailbroken iPhones that allows you to browse and download apps outside of actual app store. He’s crazy smart, passionate and geeky — three things we love here at T+L. Jay is going to be instrumental in making this happen. If you haven’t already figured it out, getting this on your phone will require you to jailbreak it. That may not be an appealing option for many, but for the 2 million plus out there who have already done it and for those that are comfortable with doing it, this can be a reality. The app and the underlying technology to make it happen are still in development so what comes out the other side will differ from what we originally proposed. The biggest change will initially be that it will render only on the lock screen. We went down this road for a number of reasons, primarily because of its relative ease of implementation, though there’s nothing easy about it. Jay is creating a framework to write custom lock screens called Cydget. Our concept will act as the guinea pig. No word on an actual release date yet due to a last minute crash bug, but from what we hear it’s not far off. We’ll make an official announcement once it’s available. You can follow @teehanlax @gteehan and @saurik if you’re looking for more detail since we tend to tweet about this stuff more frequently than we blog about it. To be honest… I think it’s not a yet a better replacement for lockinfo. Lockinfo can help you show more info then element can do. 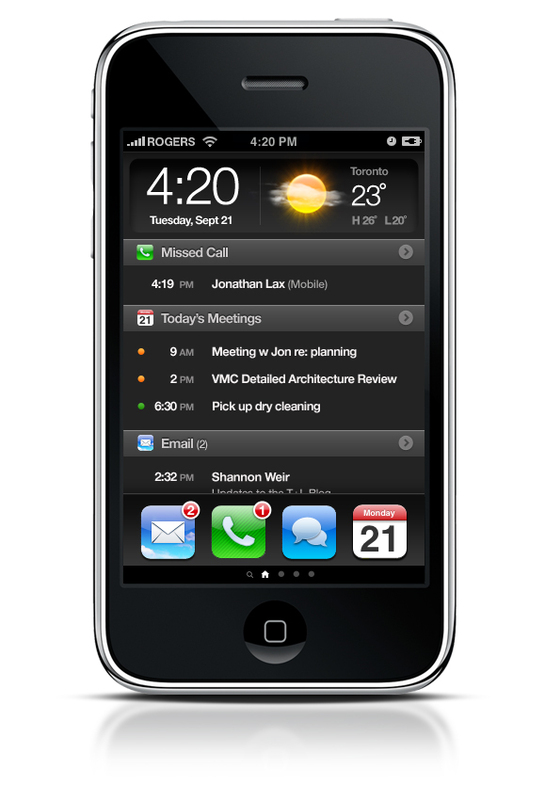 Plus lockinfo is more customizable. So far it’s been a real disappointment. I really looked forward to this app. Hope they will make it better soon with more option. Downloaded Element last week. It worked fine for a few days. It is fanstastic but now i cannot show all detayails at once on lock screen.. it’s either SMS, Calender and Missed Calss but if I add email then SMS will disappear. Anyone else had this problem ?